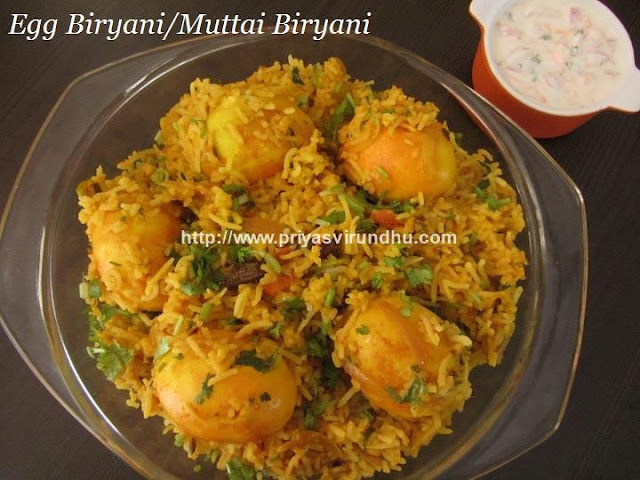 Everybody loves biryani, especially when it comes to egg biryani it’s a delightful choice for eggetarians. 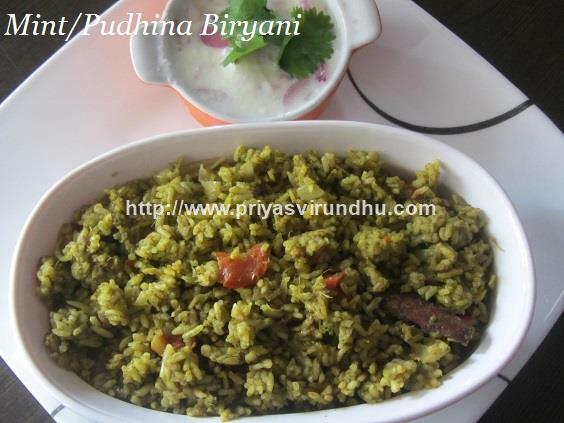 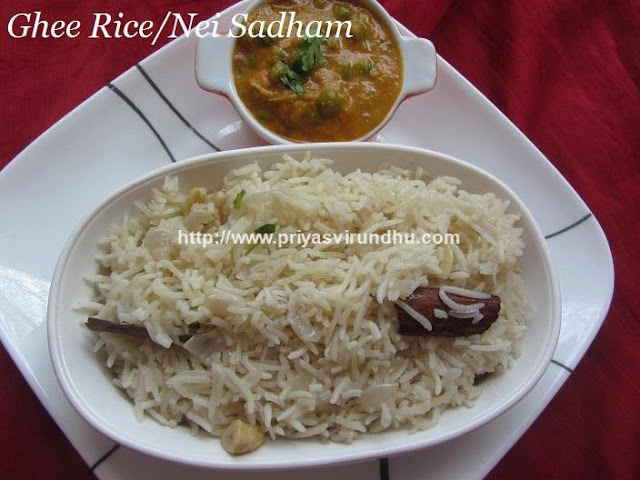 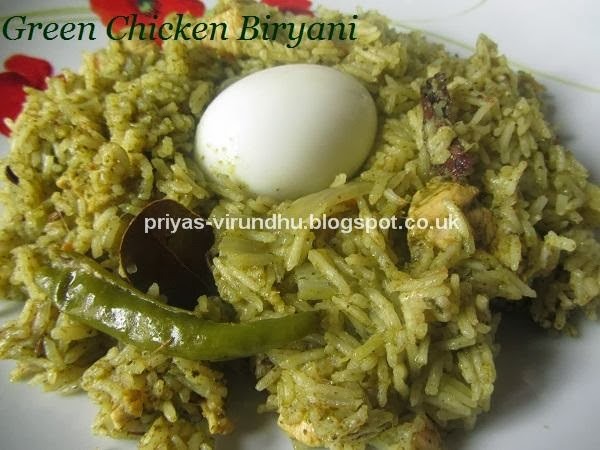 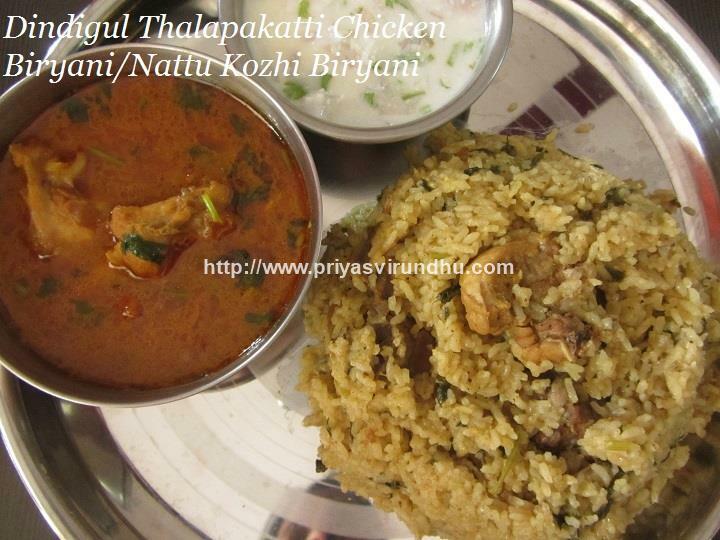 This egg biryani is a very easy and quick recipe that can be made as lunch box recipe as well. 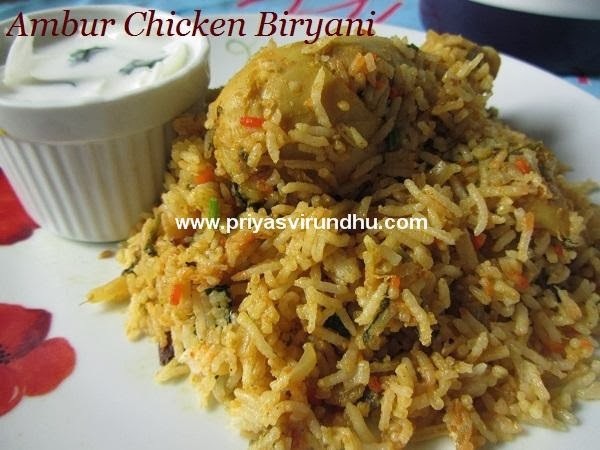 The aroma and flavor of this egg biryani will surely make you hungry. 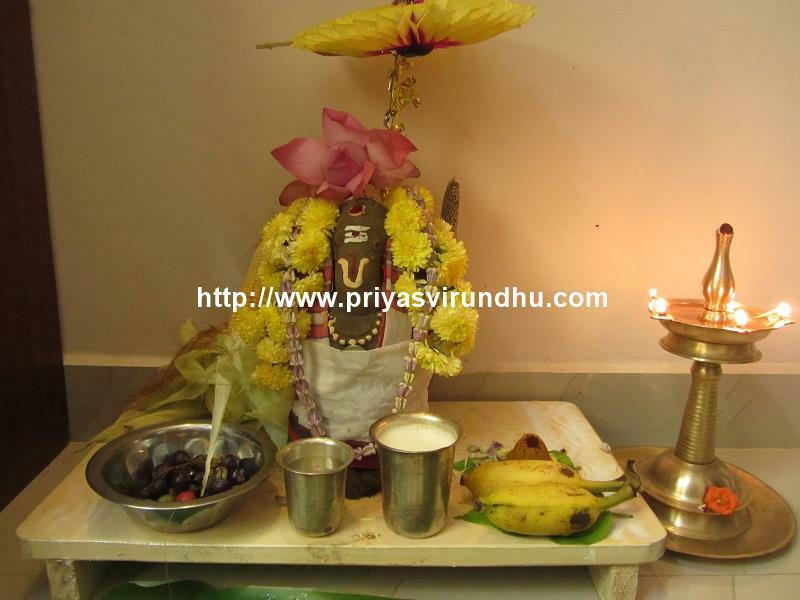 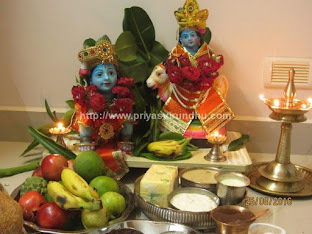 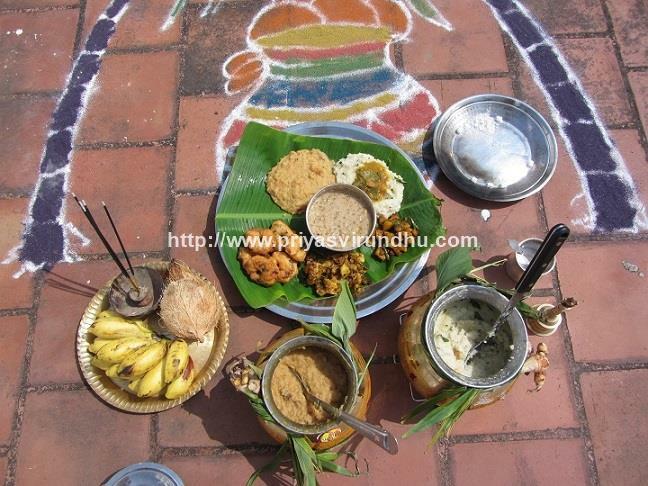 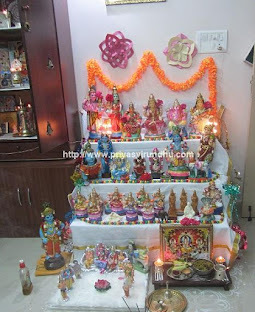 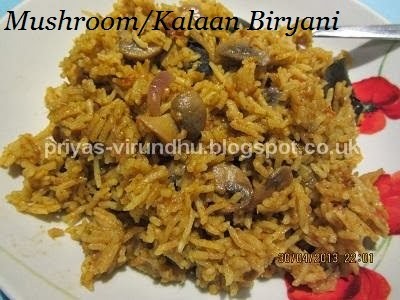 Do try out as lunch menu for one Sunday afternoon and post your comments here. 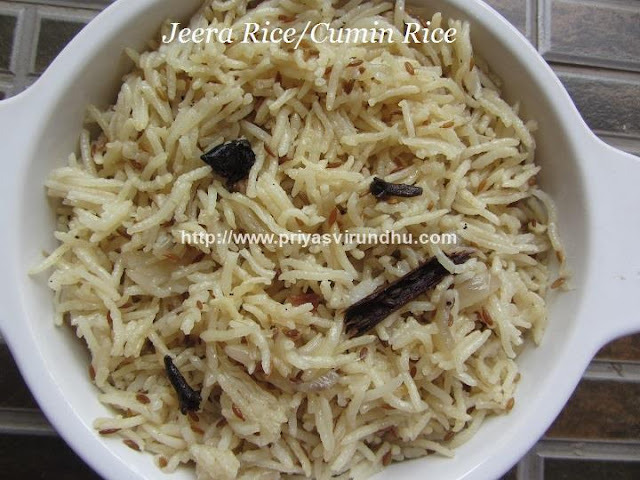 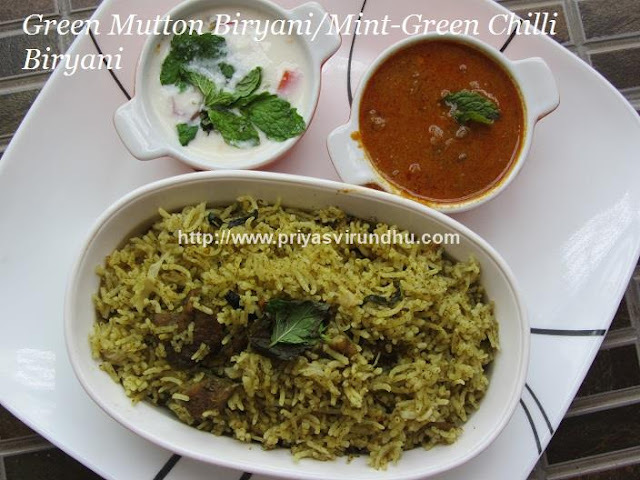 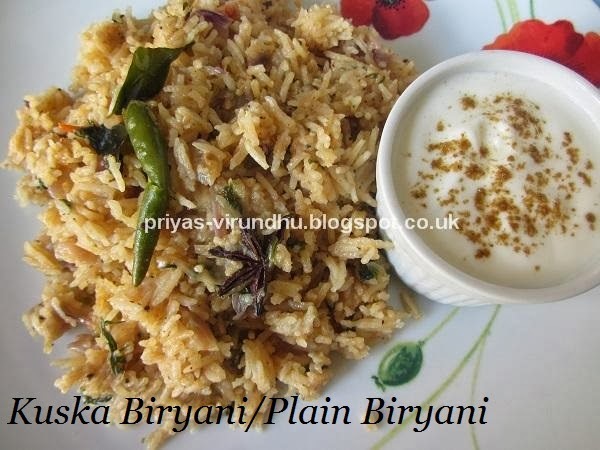 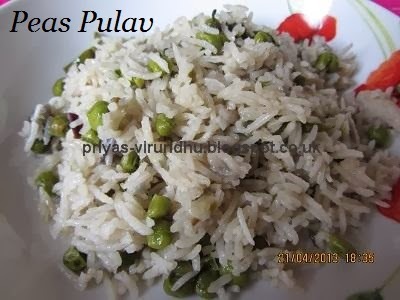 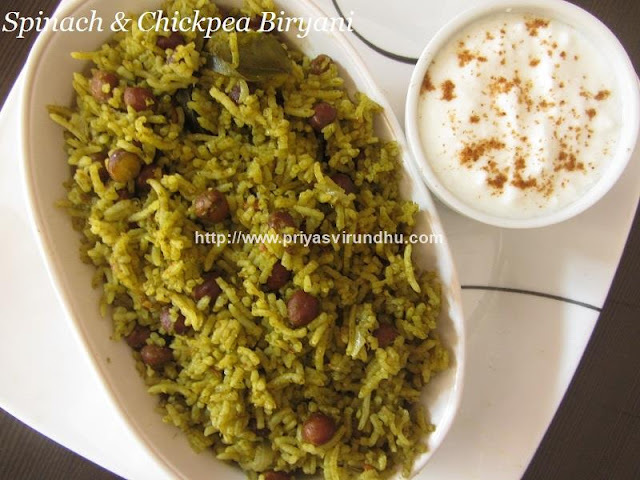 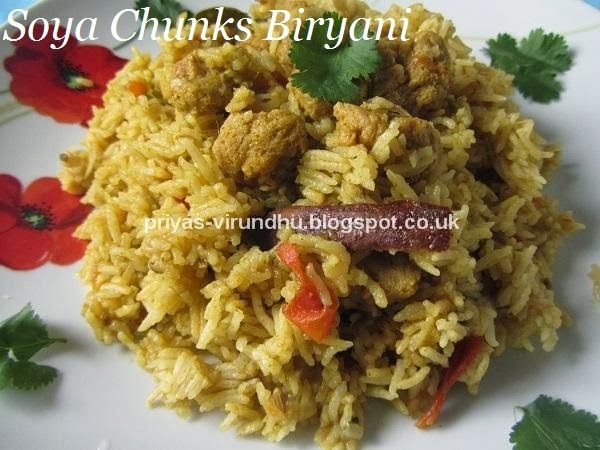 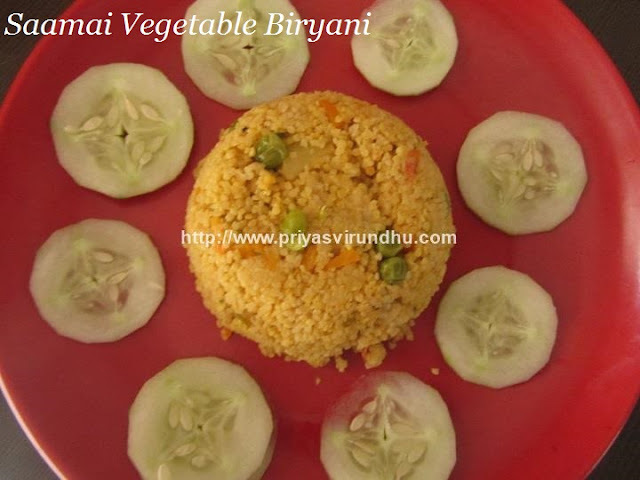 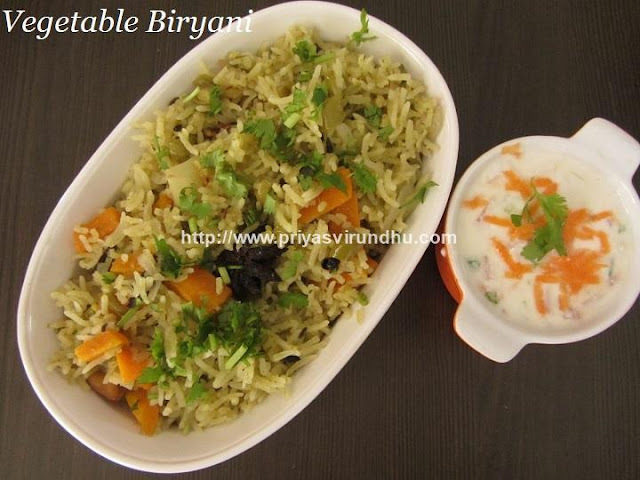 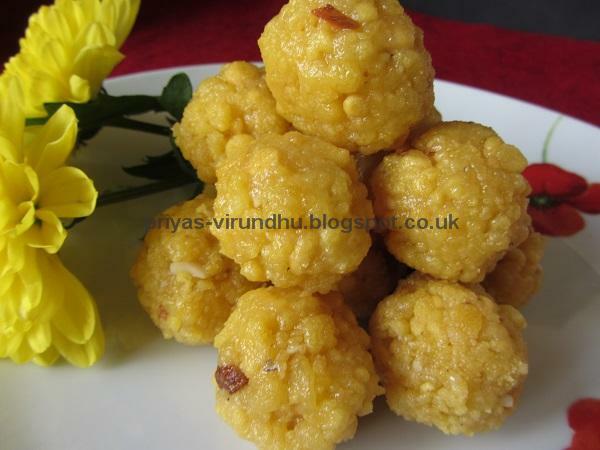 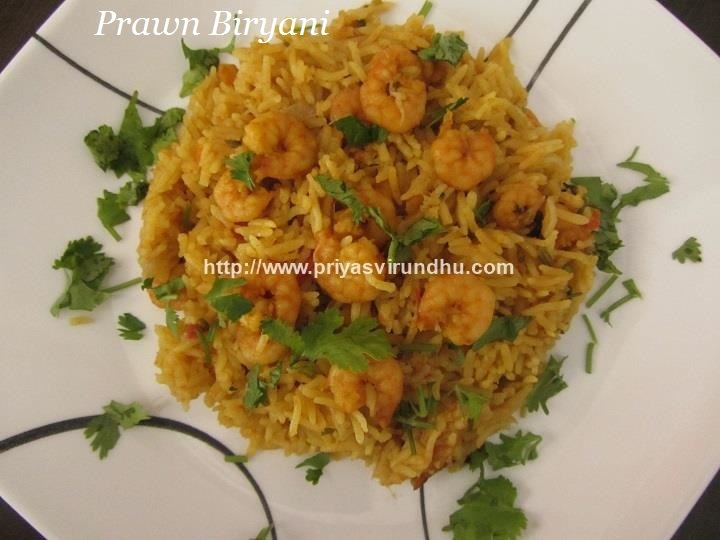 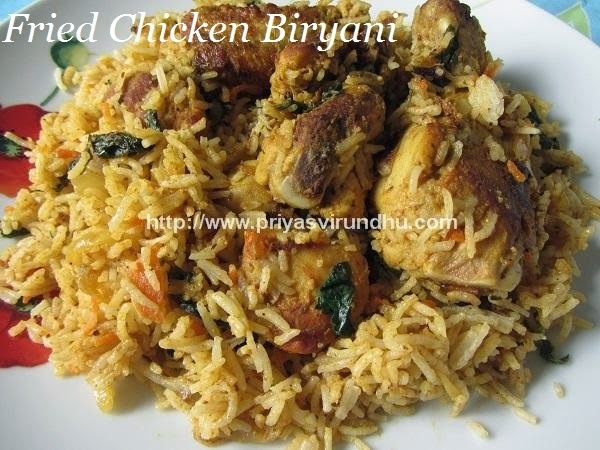 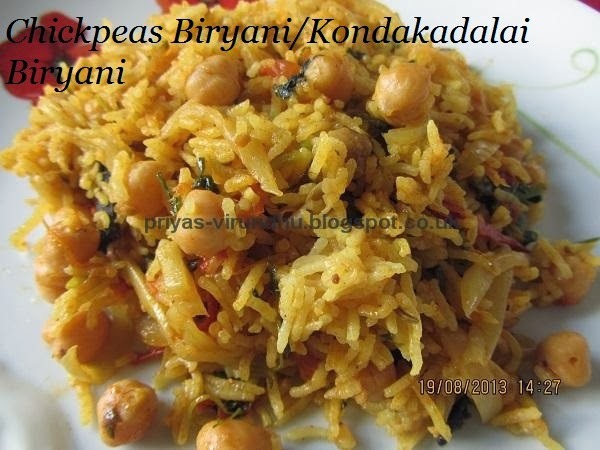 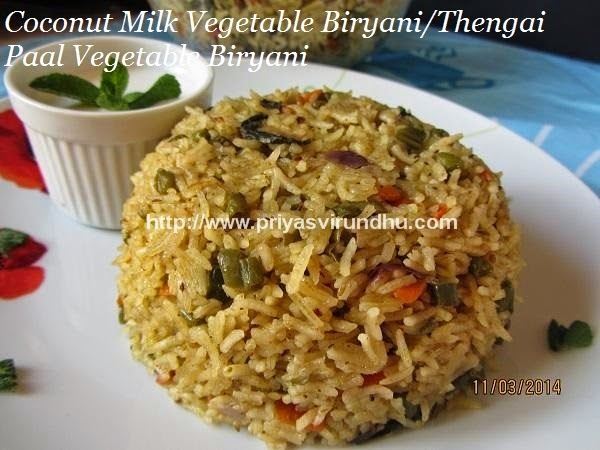 Meanwhile check out biryani varieties here and other non vegetarian recipes here.